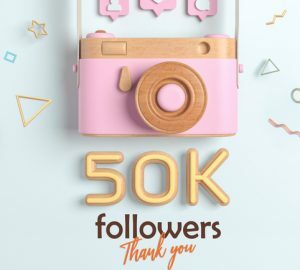 Instagram influencers are the trendsetters and pioneers of a new age of digital marketing and are becoming masters in knowing how to make money from Instagram. 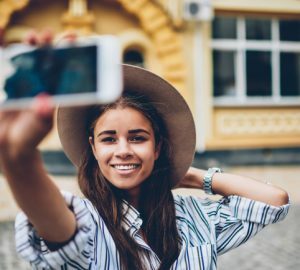 Instagrammers can connect with a pool of targeted consumers in a way brands have never been able to reach. 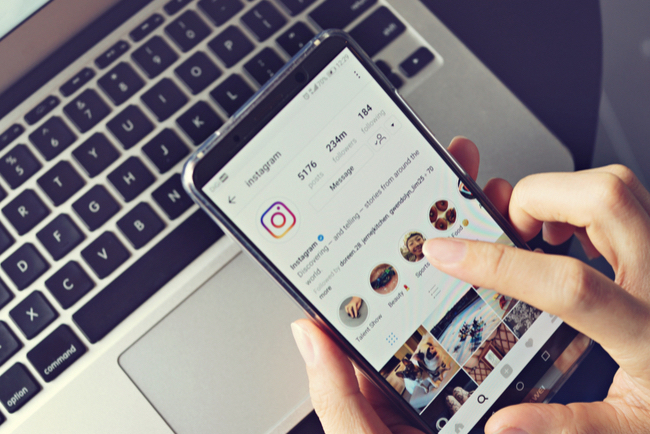 If you're building an Instagram following tailored to a specific industry or niche, you may have multiple streams of potential revenue at your fingertips in addition to lots of innovative new products to try for free. Even if you have as few as 1000 followers, you can still make money from Instagram if your followers actively interact with your content. Pricing depends on the number of followers you have and how engaged they are. Join a few Instagram Influencer agencies to start collaborating with brands looking for influencers just like you. Muses is a fabulous app which connects entrepreneurs and brands with influencers. Set up your free profile today and you'll start receiving invitations to all sorts of wonderful brand collaborations. You get to try all kinds of innovative new products for free in return for a tagged post or two. Many of the brands will share your content on their pages tagging you which helps build your online reputation as a reputable influencer. Before you can set your prices, you need to know your audience inside-out. Who are they? Where do they live? What are they passionate about? Knowing your audience gives you leverage to negotiate with brands as they are requesting to tap into your following. 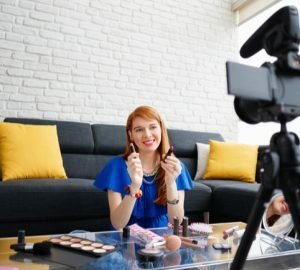 As a starting point, the average influencer charges between $200 - $400, but pricing should be set depending on how many posts the brand would like you to make. The industry norm is to offer a gift in return for a tagged post and/or Story. Once you start making some noise online, brands will begin reaching out to you via Instagram DM or your contact email. (Make sure you have a contact email in your Instagram bio so that brands can easily contact you). You can also build your own database and reach out to brands who share a similar target audience to you. A third option is to list yourself on numerous influencer marketplaces to increase your chances of being discovered. IndaHash is an excellent platform to get you started. Affiliates generate sales for brands in return for commission via a trackable link or promo code unique to you. One of the more popular affiliate marketplaces is RewardStyle. Create your online store via SHOP.COM and use your website link in your Instagram bio. You can create gorgeous content and post about your products while driving traffic to your store and increasing sales revenue. How do you plan to monetize your Instagram profile? Tweet me @lorenridinger.